Technology-driven data collection efforts haven’t been restricted to the Africa region alone. In fact, the approach was piloted early in Peru and Honduras with the Listening 2 LAC program. 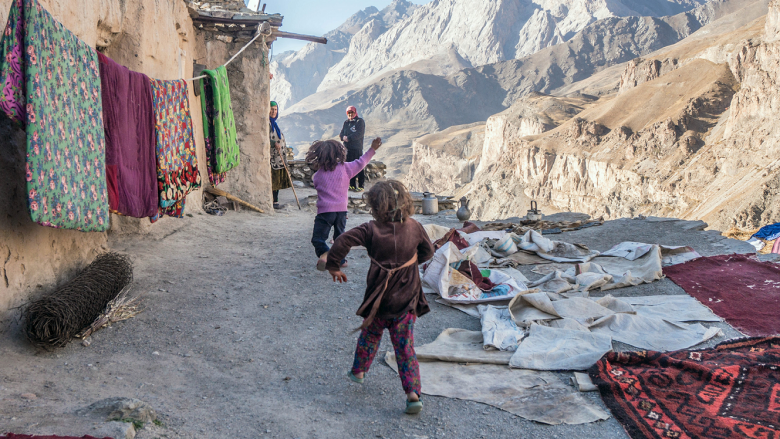 In Europe and Central Asia, the World Bank has rolled out the Listening to Tajikistan program, which was designed to monitor the impact of the Russian economic slowdown in 2014 and 2015. Initially a six-month pilot, the initiative has now been in operation for 29 months, and a partnership with UNICEF and JICA has ensured that data collection can continue for the next 12 months. Given the volume of data, the team is currently working to create a multidimensional fragility index, where one can monitor a set of well-being indicators – ranging from food security to quality jobs and public services – on a monthly basis. This entry was posted in Uncategorized and tagged Data, Data and Development, Internet, Poverty, SDGs, Statistics, technology, World Bank Group by NL4WorldBank. Bookmark the permalink.